Today is a very special day that begins our culinary journey around the world. I have been planning this journey for some time. My belief is that we gain a special connectedness with people around the world by experiencing their cuisine and understanding their cultures and traditions. 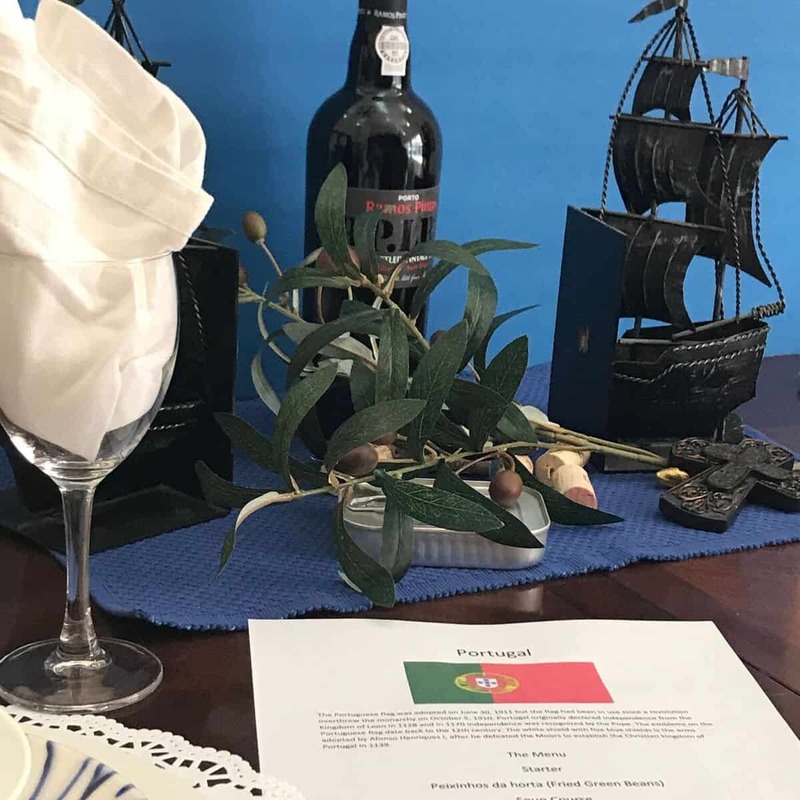 My hope is that, through my efforts, people all around the world will join me in gaining the knowledge and appreciation of the people of that country with the creation of a delicious meal. As I prepared for this journey, my challenge has been to choose a meal that best represents the entire country, despite the many regional influences. To do this, I focused on the prevalent spices, flavors and raw ingredients found in the country as a whole as well as the traditions and history that have influenced its cuisine. No journey is complete without the sharing of perspectives and experiences. I will research each cuisine, make a bountiful meal and post recipes so anyone can enjoy the same. Your insights, thoughts and impressions that you share with me along the journey, will be the wind in our sails. I had mixed emotions about starting in Afghanistan due to the war and terrible loss that has occurred there over the years. But I quickly realized that regardless of circumstance, religious beliefs and politics, people of any country, no matter where they are from, all have their struggles. Yet despite the struggles, they also have families, celebrations, traditions and wonderful food for all of us to share. Afghanistan, located in Southwestern Asia, is considered a landlocked country and shares borders with numerous countries. All of these countries, such as Turkmenistan, China, Pakistan, Iran, Uzbekistan, and Tajikistan, have had influence on the cuisine, Afghan cuisine is not considered to be overly spicy but rather richly flavored with herbs and spices such as mint, saffron, coriander, cilantro, cardamom and pepper. 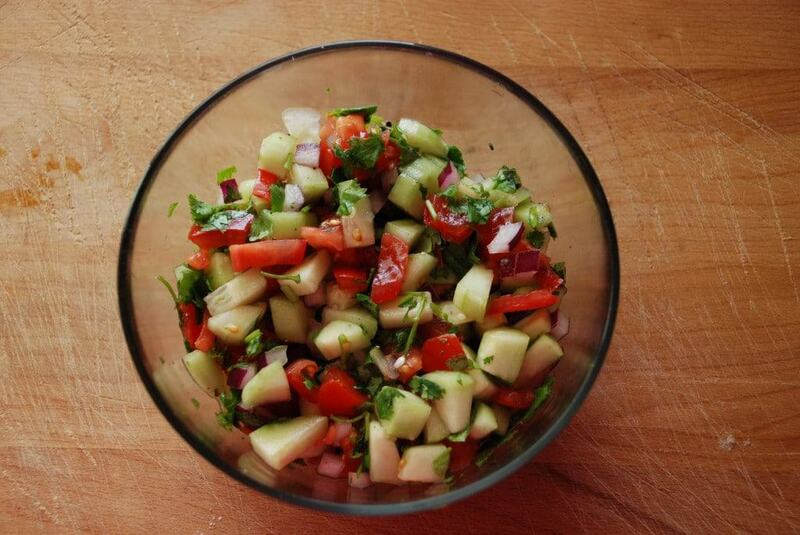 Many crops grow in Afghanistan throughout the seasons and are staples of the Afghan cuisine. 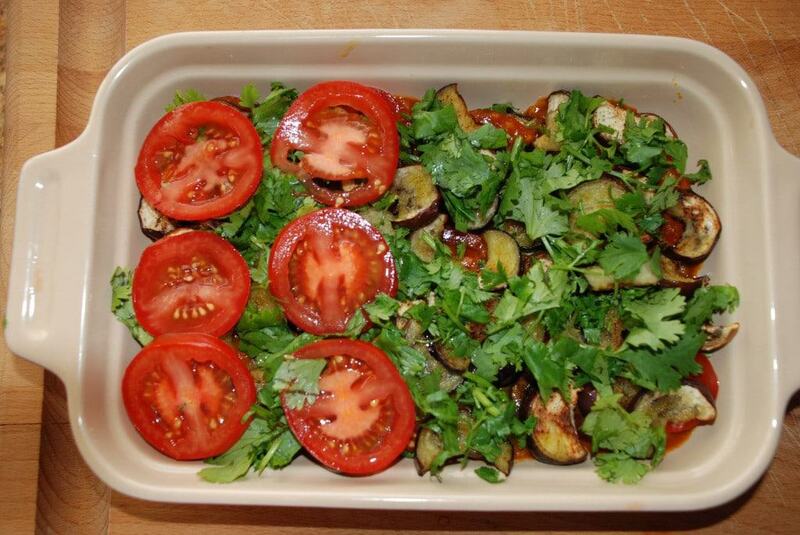 These staples include garlic, onions, tomatoes, potatoes, eggplant, as well as all kinds of nuts. Different regions in Afghanistan produce different fruits that they have become well known for, such as grapes, pomegranates, apricots, berries and plums. 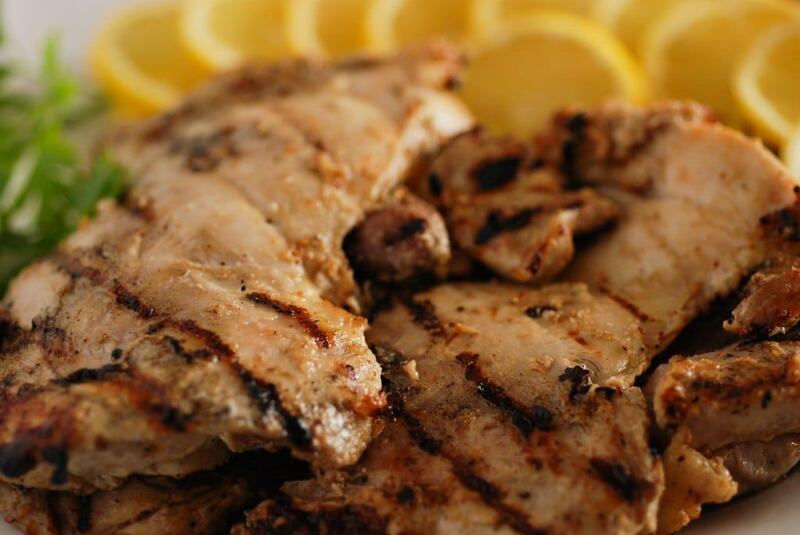 Lamb is the predominant meat, however chicken and beef are also consumed. Being a Muslim country, pork is not eaten. 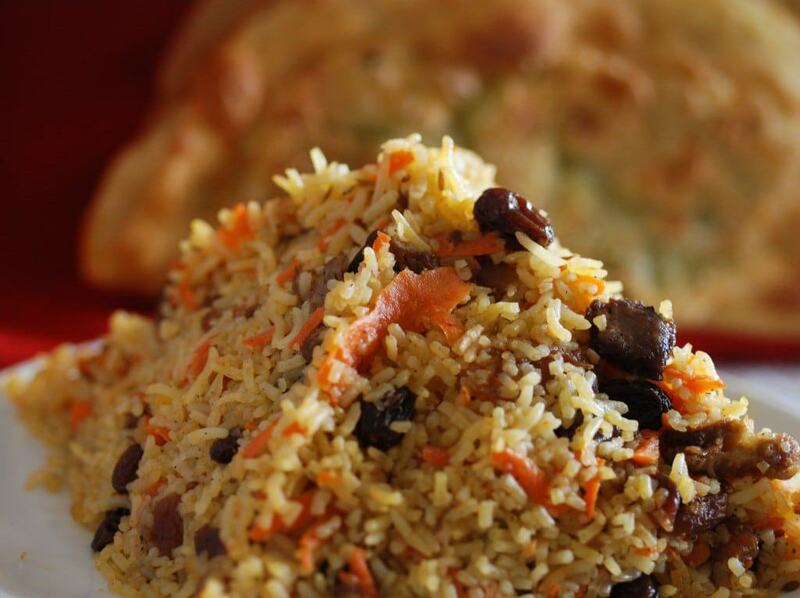 Rice dishes are extremely important in Afghan cuisine as well as three types of bread, Naan, Lavash and Obi Non. Fresh yogurt is also prevalent in the Afghan diet especially in the form of a drink, mixed with water and garnished with mint. It is called Shomleh or Shlombeh and is in fact the most widely consumed drink in Afghanistan. The Dastarkhan was set, which would be typical for any family, especially when having guests, regardless of economic status. This is a floor spread, usually a table cloth set over a rug, with cushions. You will have removed your shoes upon entering the home and you will be invited to sit. Be sure to sit cross legged. 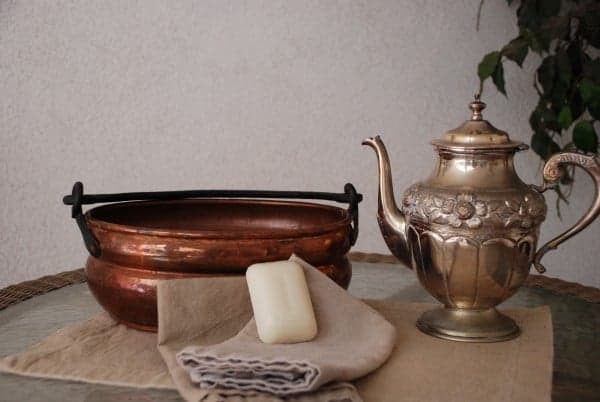 A member of the family will then offer you a “aftahbah wa lagan” a copper basin and pot filled with water along with soap and a drying towel. All the food is strategically placed on the Dastarkhan, community style. It is customary to only eat with your right hand. 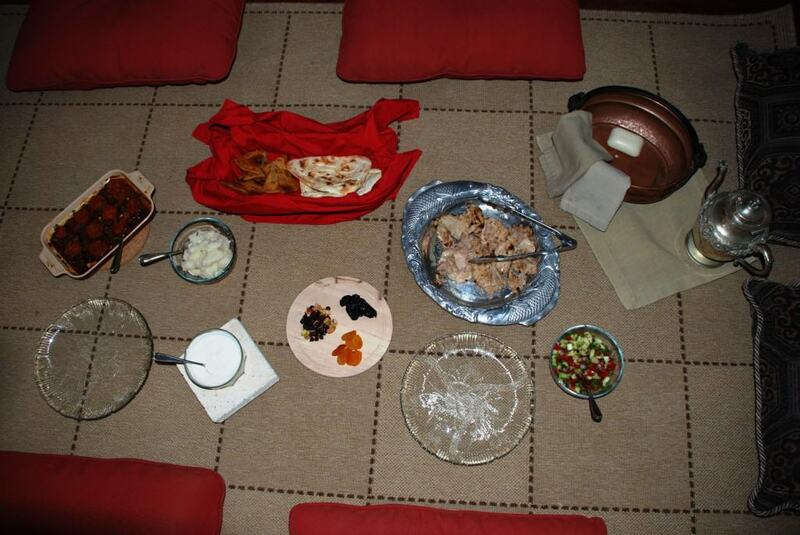 For our feast, Afghan music played gently in the background. I donned a traditional dark Afghan scarf . We left our shoes at the door and my husband Dan and I took our places on the Dastarkhan. 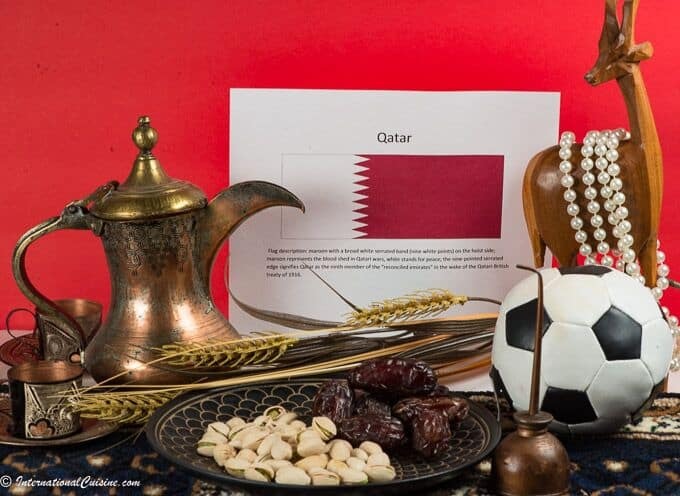 I began by washing his hands using the “aftahbah wa lagan” an elaborate pot filled with warm water and the bar of soap. Then I dried them with the soft towel. Dan returned the favor to me and our culinary experience began. Each dish was sampled and reflected upon. We cleared our palate in between bites with the delicious mint garnished Shomleh, Each dish was perfect in its own right. 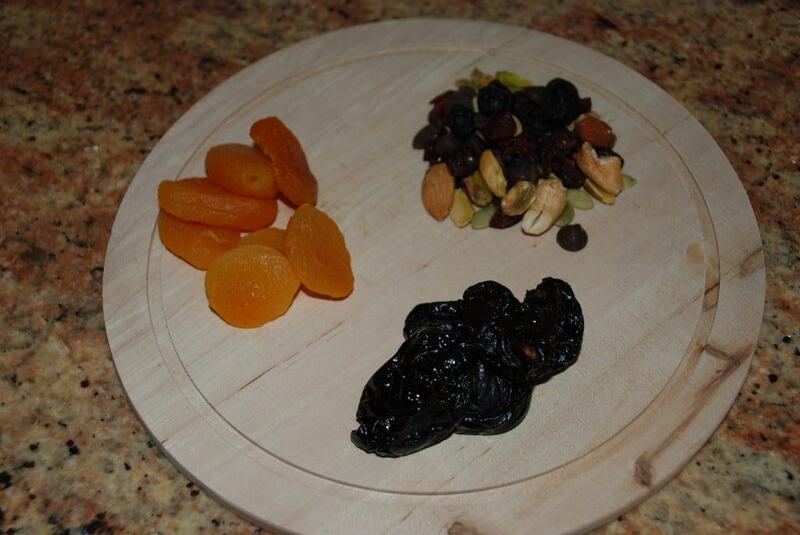 For dessert we drank herb tea, savored the rice pudding then lingered over the dried fruit and nuts. 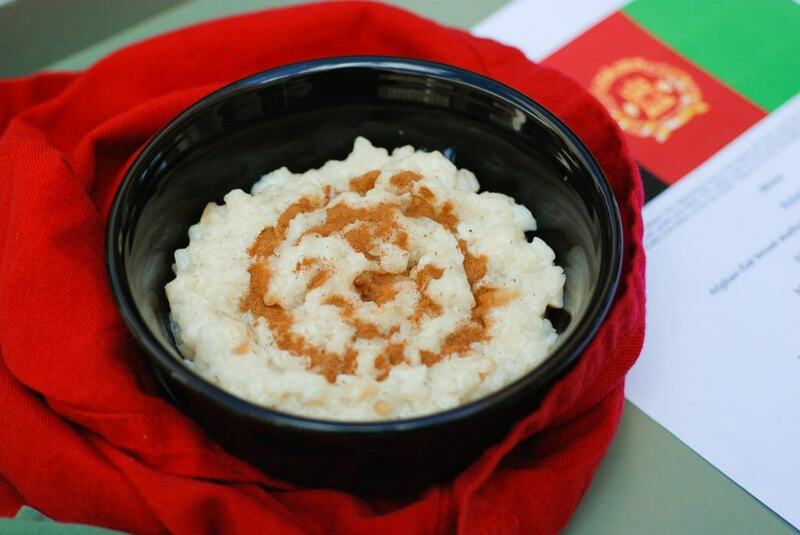 We offered a few words in Afghan to pay the proper respect for this sumptuous encounter with Afghanistan’s cuisine. To say “Thank you that is very delicious”(in the Persian language,) we say dastetoon dard nakone, kheili khoshmaze bood. Our first journey has been amazing. 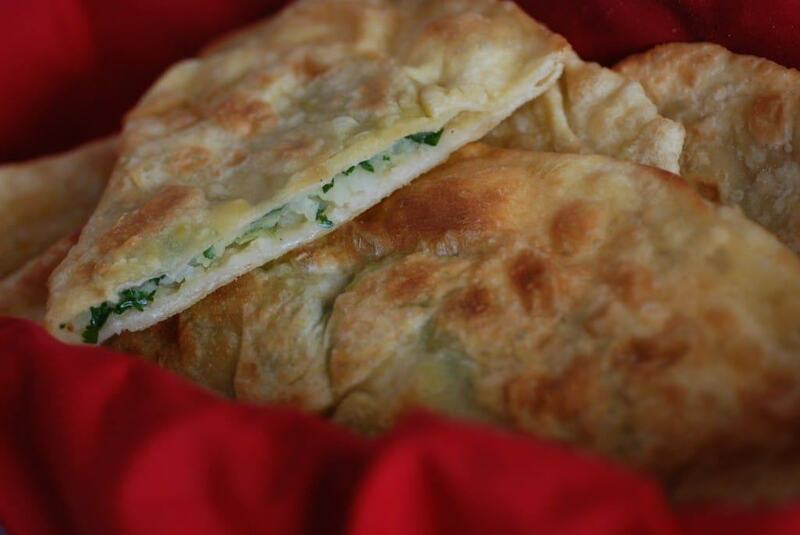 Join me on our next adventure with International Cuisine. Mix all together in a blender and serve over Ice cubes. Thanks for asking and joining the journey! I am working on the facebook connection. this is a huge meal. how long did it take to prepare.. the whole day? Yes being my first country perhaps I went a bit overboard, but you will love everything!